Some of the best patterns offered to the professional and non professional ballet costumer. ​Sized and beautifully proportioned for the pre-professional and Professional dancer. 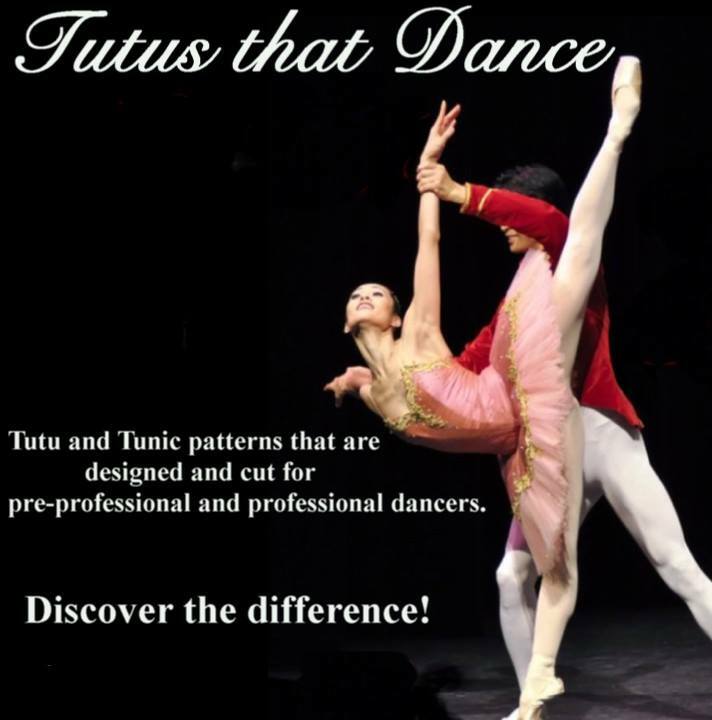 ​Click the photo and it will take you to visit the Tutus That Dance website! ​Sizes for our kits are on the Left side!